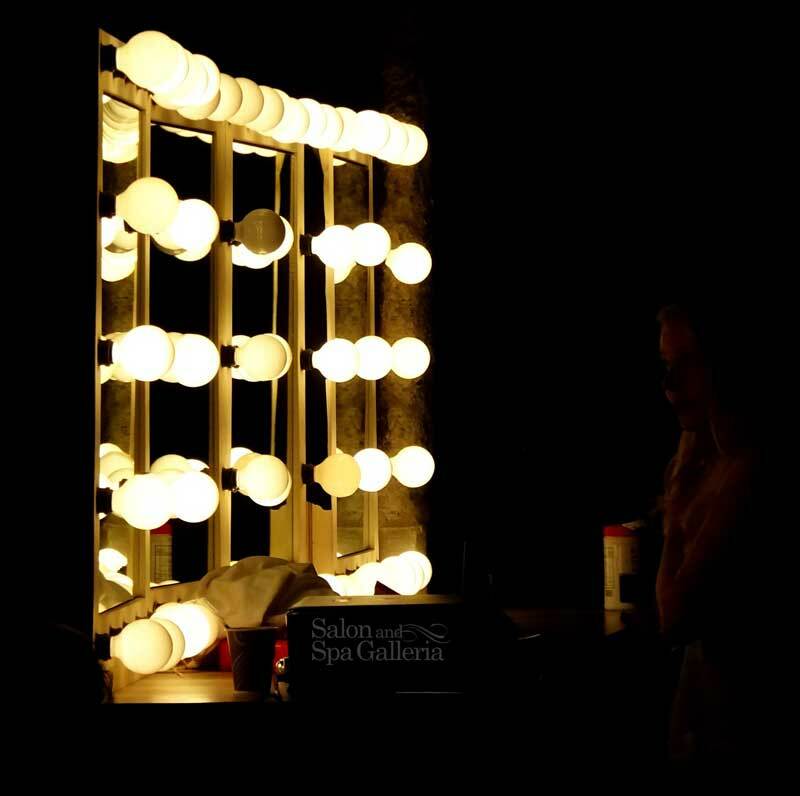 Salon rental space is offered in nine locations throughout Tarrant County thanks to Salon and Spa Galleria. 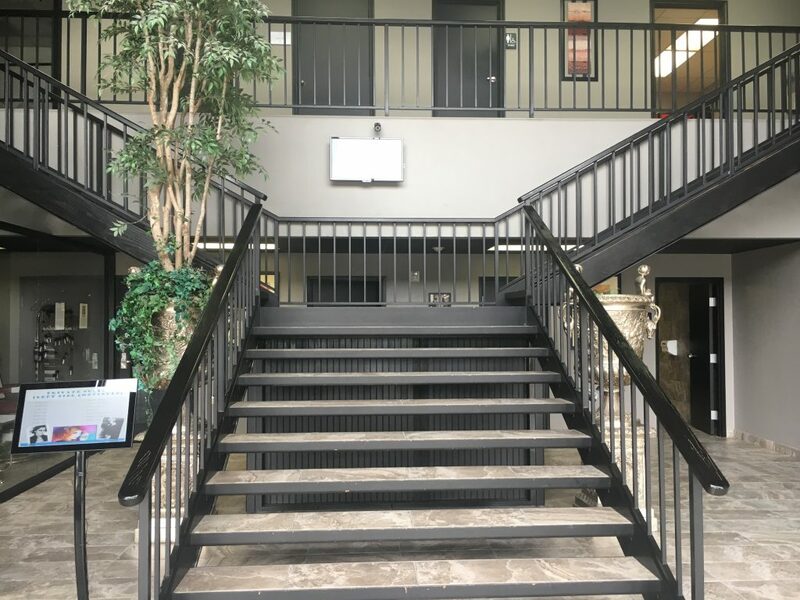 Salon and Spa Galleria is a salon suite and open area rental company that allows salon professional to conduct business inside a full-service salon structure. Salon suites for rent at Salon and Spa Galleria. ten locations in Tarrant County. Health and beauty professionals can be their own boss by renting a suite for their business. We offer single or double suite rental, booth rental. Or you can rent just a chair. Contact us for a tour of our model suite. 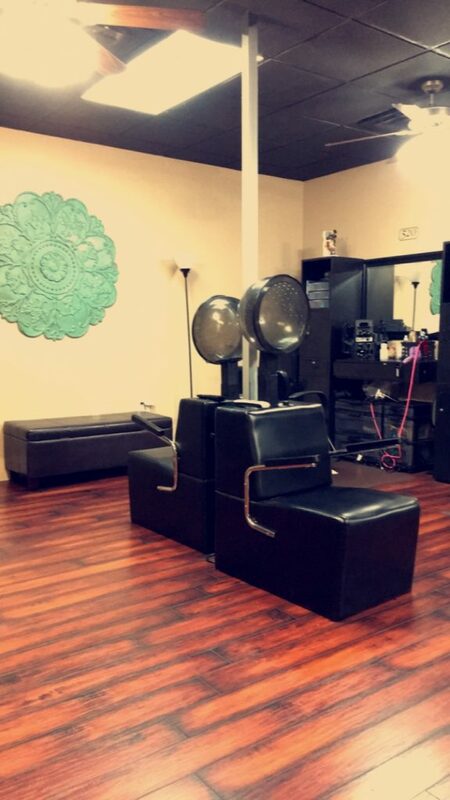 Why look for just a salon chair rental in Grapevine when you can have an entire salon suite? Salon & Spa Galleria offers you financial independence and a chance to own your own business in the beauty industry. Give us a call and begin your future as your own boss. Salon and Spa Galleria offers salon suite rental for spa uses as well as luxury suites. These suites are ideal for a hair studio, nail studio, barber shop and more. Schedule your tour and contact Salon and Spa Galleria today. 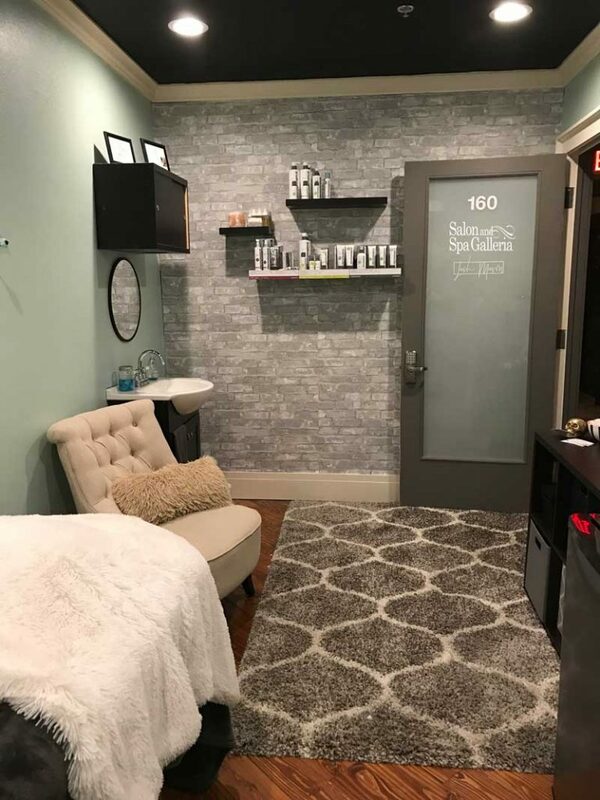 Salon suites for rent in Tarrant County are available at Salon & Spa Galleria, with ten locations to choose from, each offering a turnkey business opportunity with low costs and a high success ceiling. Call now for a tour of the nearest facility. What to expect at Salon & Spa Galleria? You can expect to be your own boss and afford to own your own beauty business. You can expect reasonable leasing prices and independence you have never known while working in someone else’s beauty salon. Leasing a salon booth from Salon & Spa Galleria in the Fort Worth area is the only smart move for a beauty professional. Why share commissions when you can be your own boss? Give us a call today! Salon suite rental should not be a burden, but to many, it seems that way. I think we can all agree that going into business for yourself can be frightening without the right tools and knowledge. No matter your skills or how great you are at your profession, you still need to have knowledge in business and systems management. Not only to get your business started, but to allow and plan for business growth. Business ownership does not happen overnight, but as salon professional, you do not have to feel alone. Salon and Spa Galleria is here to help. 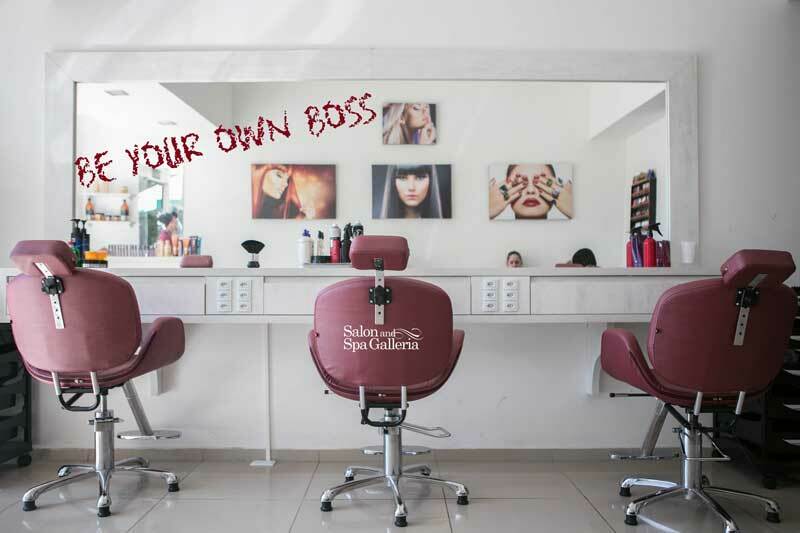 When starting with Salon and Spa Galleria, we assure all of our tenants are ready to own and manage their own business, without the hassle that comes along with it. What this essentially means is that we take care of all of the “behind the scenes” action, so professionals can focus on their client base. 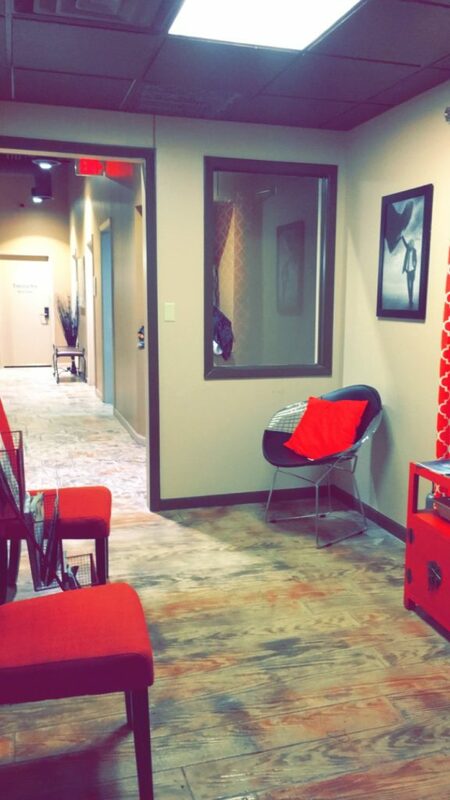 Our number one goal for all of our tenants is to ensure that they are 100% satisfied with their salon suite or booth station. Also, we want to ensure their business is thriving. We host free marketing classes for all of our locations with new and up to date marketing tools! Additionally, we also have many other different ways of advertising and marketing. Learning our marketing insights will help you have a booked schedule, have a full clientele base and potentially put anywhere from 65-80% more money in your pocket monthly. Along with this, the very obvious is true, you are renting your own suite, owning your own business brand. That is major. Taking control of your financial future after working so hard to master your craft is liberating. There are many positive aspects to renting your own suite and becoming your own boss. We hope that you will join us in our growth and celebrate yours as part of the best family in the DFW, the Salon and Spa Galleria family. Make your dreams come true with Salon and Spa Galleria! Tour our model suite today or schedule a tour for any of our 9 Tarrant County locations! It’s time to be your own boss! If you are motivated and can manage yourself then join our team. Being here with us you will make more by renting a suite than you will as a commissioned employee. If the change of moving to a new place and in your own suite seems like a lot, but you really want to become your own boss, ask us questions on how to own your own business today. We have informative packets to help guide you on your way with this new journey. Here at Salon and Spa Galleria Mansfield or any other locations booth renting is made easy. If you are in a commission salon right now and are really leaning towards renting your own suite call today! If you like the atmosphere of open concept and teamwork, we have that feel at all of our locations. Many stylists are drawn to the industry for its independence and control. Being an owner of your own suite, you can generally expect to have a net profit of 11-16%. Although you can make this profit figure higher or lower as you see fit. At Salon and Spa Galleria we have different suites that range in price and size. Pick what best fits your needs and profession. 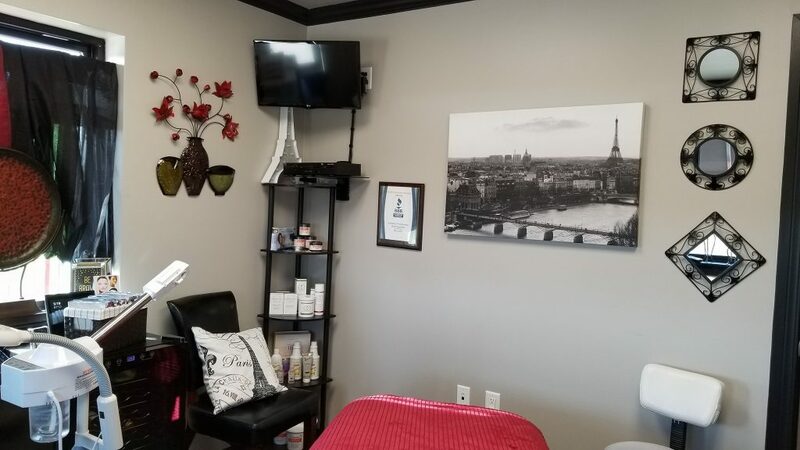 We also have multiple salons in the DFW area like Mansfield, Arlington, Grapevine and 2 in Fort Worth as well as two upcoming locations to best fit you and your clients travel time. 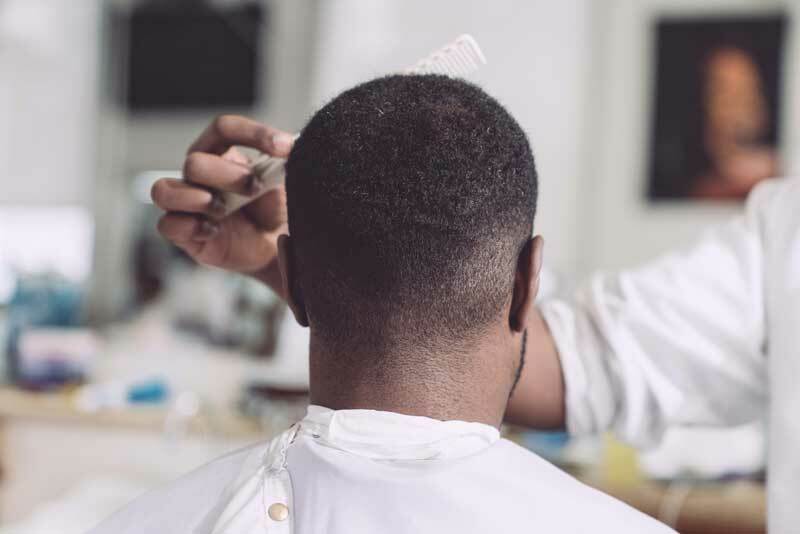 If you are ready to make that change, get out of those commission-based salons and into a suite to call your own, then we are here for you and will make the transition amazing. Booth renting is basically you owning your own business. You can set your own hours, be your own boss, sell your own product, make your own money and decide which services you can provide. All of our salons offer great move-in specials right now and we are looking for talented individuals that are ready to start their own business and join Salon and Spa Galleria team. The driving force appears to be the desire to “be your own boss” and to enjoy the freedoms and benefits of becoming independent. Booth rentals are already prevalent in 55% of salons. Give us a call today, set up a tour and see what we have to offer you and your business. We would love to add you to our salon. Here at Salon and Spa Galleria we not only have a variety of suites available, but we also have beautiful new spa rooms. We welcome all types of professionals to our team! Barbers, cosmetologists, nail techs, massage therapists and all other professionals in this industry. Each of our suites and spa rooms is customizable. You can paint, decorate, hang pictures go all out however you would like. After all, it is your suite and business after all. Being able to express your talents through your wall will make it more welcoming for your clients. And to add to the suite we give you a complimentary 32-inch flat screen TV. This comes with Direct TV hookup for you to enjoy your downtime and for your clients to enjoy while you are making them beautiful. Come out and see for yourself what all we have to offer and startup today. Take charge and be your own boss! Be the boss we know you can be!